Anyone who knows me in the local Airsoft scene knows that I always bring a metric ton of Airsoft Gear with me to games because I hate needing something at a game that I didn't end up bringing with me. 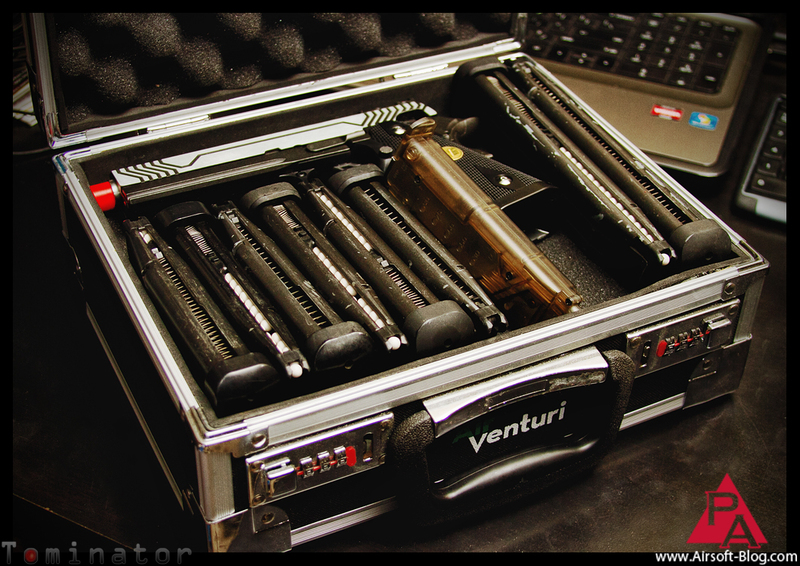 The importance of being able to store and transport my gear safely is paramount to me, not to mention, in general, I just LOVE nice gun boxes & cases as well as tactical gear bags, which is why I dig this little hard case from Air Venturi. It's an extremely versatile little box that does a great job at keeping safe whatever I put in it. For your convenience, I've copied & pasted the specs on this box from Pyramyd Air. So for today's entry here on the Pyramyd Airsoft Blog, I thought I'd illustrate the extreme versatility of this case in its ability to keep a variety of stuff inside with some photos. You can either just scroll down the page here and view them or, if you click on one of them, they'll open up into a high-resolution (larger image) Lightbox photo gallery that you can cycle through as well. You'll miss out on my super funny comments though. Your call, cowboy. 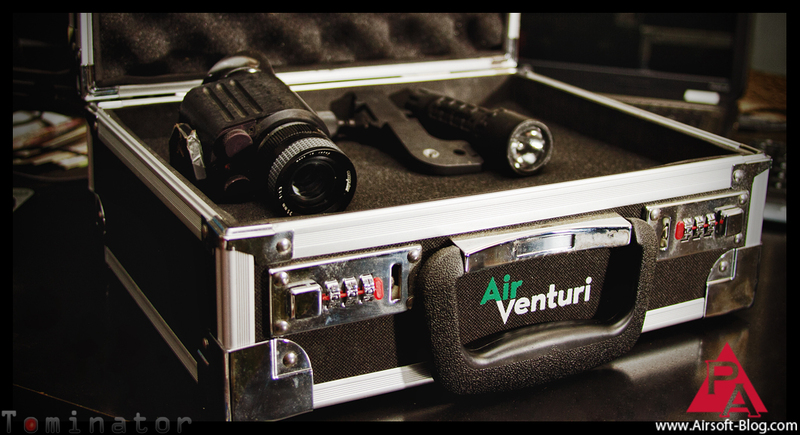 1) The Air Venturi case handles my Gen2+ Night Vision System (NVS) and Surefire G2 Light with extreme care. 2) I do have a complaint about this case though. It won't fit my THIRD WE 50-Round Extended Hi-Capa Gas Magazine. TOTAL FAIL. BUT, it does accomodate my WE Hi-Capa 5.1 Airsoft Green Gas Pistol, most of my green gas mags PLUS a speedloader. 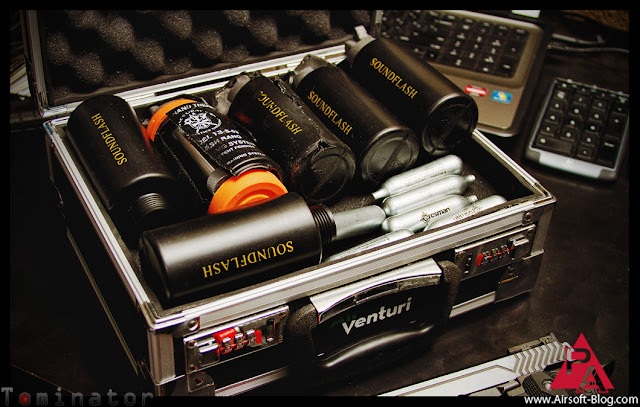 3) As a self-proclaimed, "Grenade Technician," I prefer to transport a bunch of my Thunder B Airsoft Sound Grenades and Crosman Powerlet 12 Gram CO2 Cartridges in the Air Venturi Small Aluminum Case. 5) How about storing stickers from your favorite Airsoft CQB arena so that they don't get all bent and ruined before you have a chance to stick them on something? 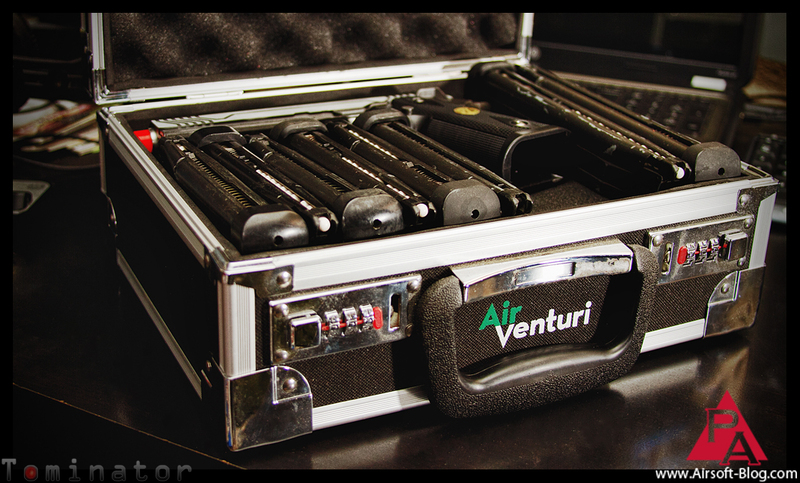 The Air Venturi case has your six. 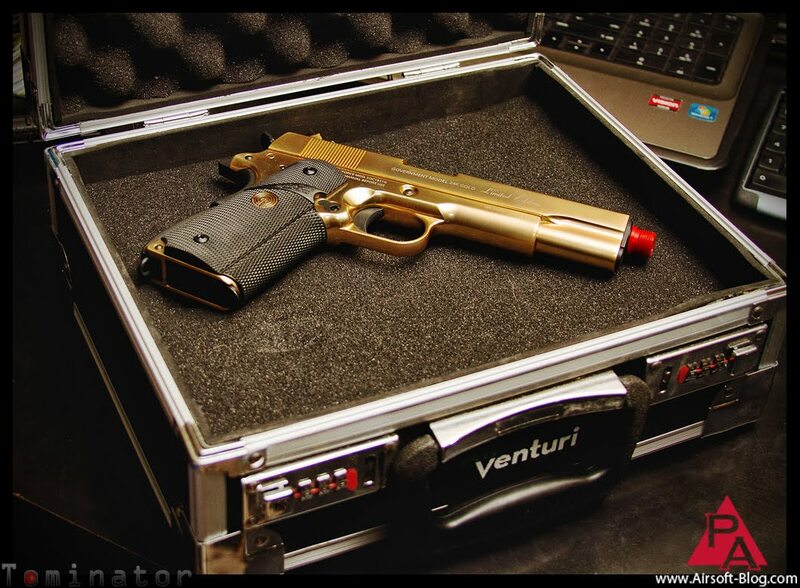 6) Given it's sturdy exoskeletal-like shell, the Air Venturi Small Aluminum Case is perfect for protecting your 24K Gold Airsoft 1911 Gas Blowback Pistols. 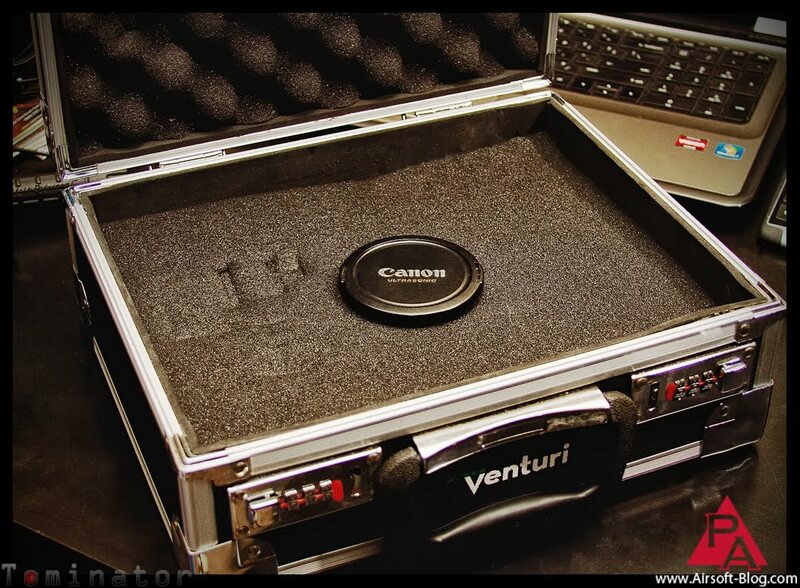 7) If you're in the middle of a photo shoot and you need a safe place to keep your Canon Ultrasonic Professional Lens Cap, look no further than the Air Venturi Small Aluminum Case. 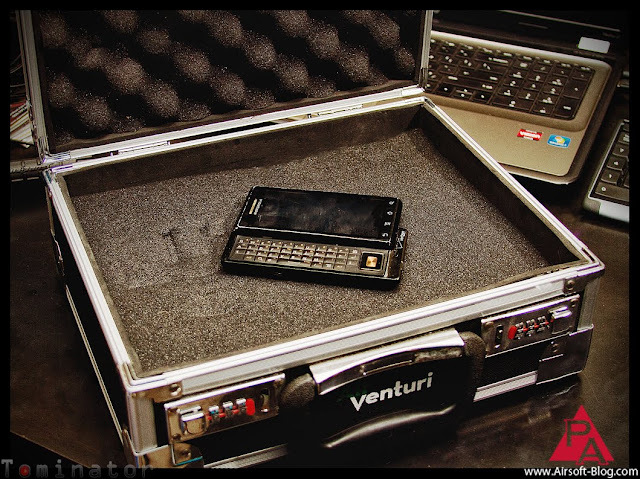 8) Not that it needs the protection, but since I'm a fan of overkill, you can store your Motorola Droid (Version1) in the Air Venturi case for that extra assurance. I've tried taking that phone to Hell in a hand basket, but it keeps on truckin'. However, I do believe through multiple hammer fists, slammings and full-strength throws against walls and other objects during many tantrums fits of raw, adrenaline-fueled rages, I have weakened the phone enough to justify using the case for its protection now. 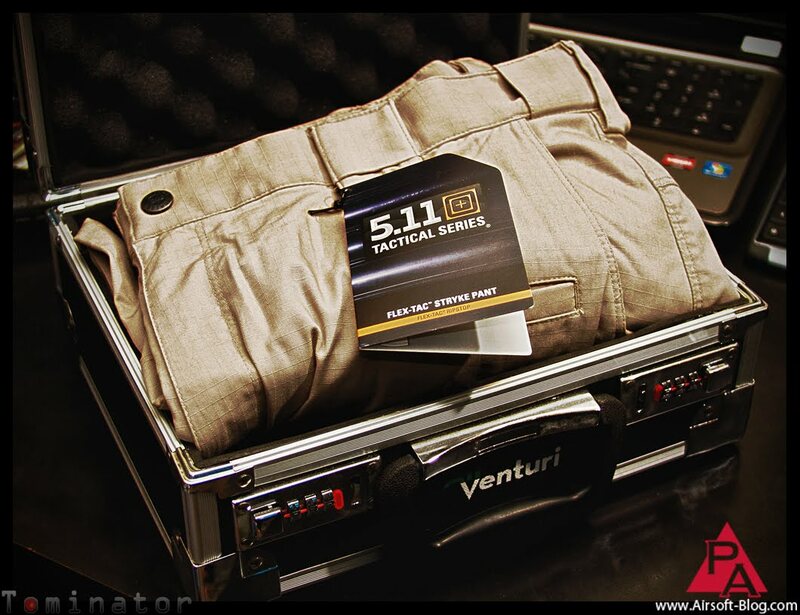 9) I only trust the Air Venturi Small Aluminum Case to keep my brand new and mind-blowingly incredible 5.11 Tactical Stryke Pants (w/Flex Tac) safe from harms way. Only the finest protection for my 5.11 Stryke Pants. 10) As an Airsoft tech, you need to keep your tools in prime condition so that they're always ready for action when you need to tune up your Weapons of 6mm Destruction. 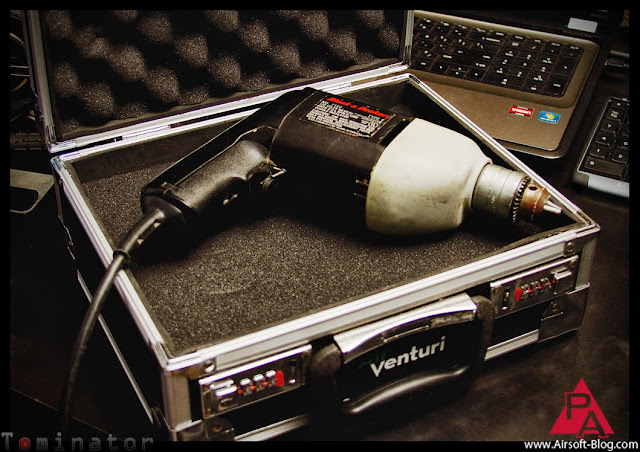 Keeping your most prized tools in a high-quality Air Venturi Small Aluminum Case doesn't strike me at all as going too far. I love my rubber mallet and would go to great lengths to protect it. 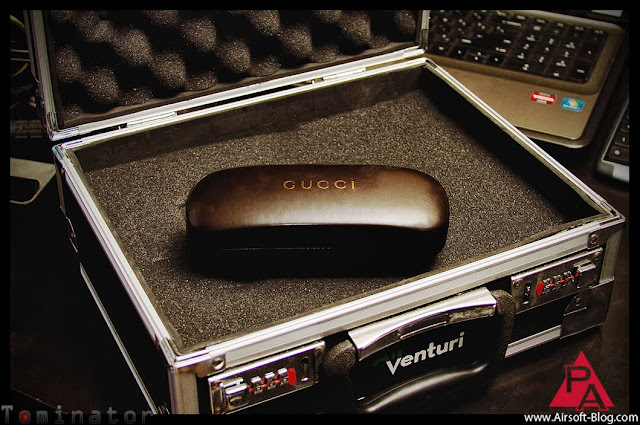 Hence it sits in a nice Air Venturi case. 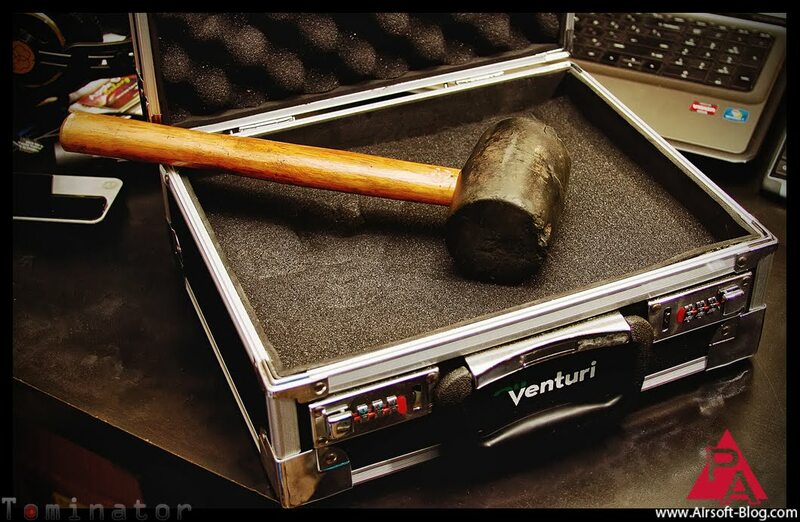 Air Venturi Small Aluminum Case with rubber mallet. 11) Same goes for my Black & Decker Power Drill, which not only has the torque I need to get the job done, but it was a hand-me-down from my wonderful and noble father, so it's got sentimental value there as well. 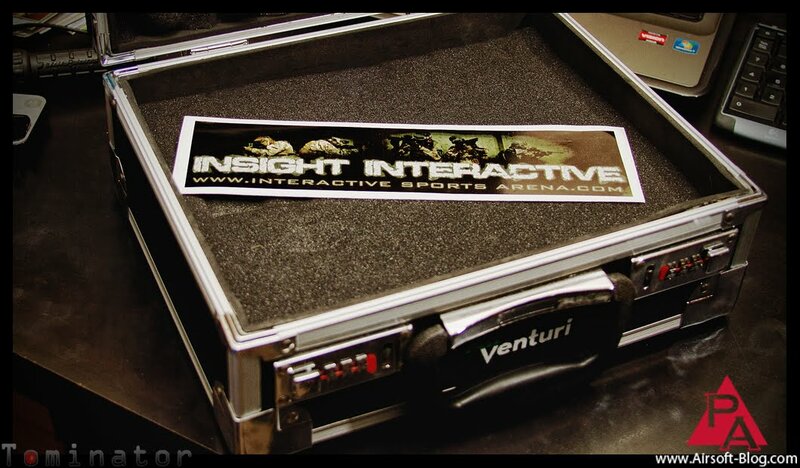 Naturally, it goes in the Air Venturi Small Aluminum Case. 12) Man, I freakin' LOVE premium-grade precision writing instruments! For instance, my Tactical Pen from PenPal. 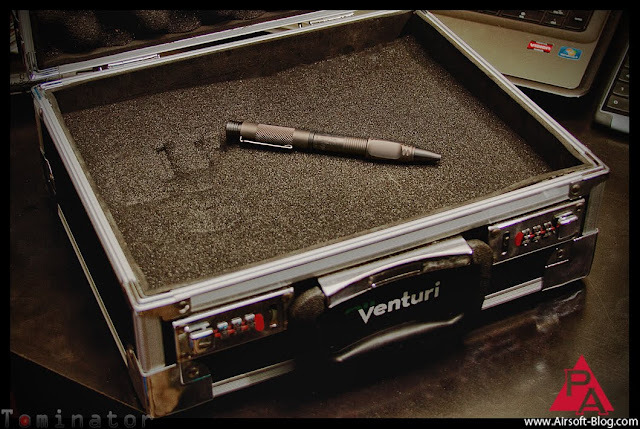 It's got world time conversion, weighted back-end punch for breaking glass in emergencies and a spring-loaded ball-point tip to allow the operator the ability to puncture various soft tissue materials without damaging the pen's ability to function as a writing instruction. How do I keep a badass pen like that safe? The AIR VENTURI SMALL ALUMINUM CASE. 13) Whether you're camping for fun or lost in the middle of BFE and need to start a fire, you're gonna need the ability to get that fire started quickly. 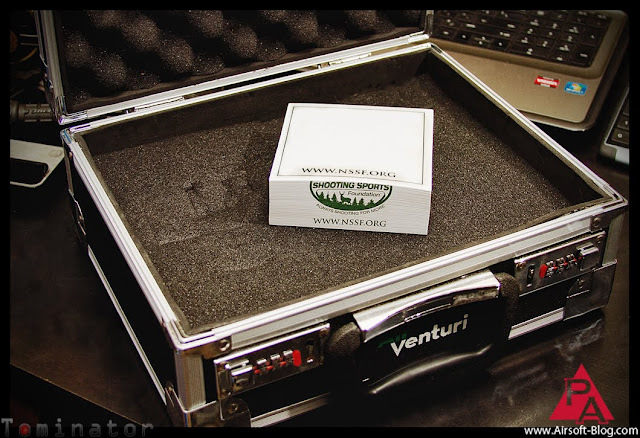 Other than food & water, fire is probably one of the most important elements of survival, so you'll want to protect your fire starter with the Air Venturi Aluminum Case to ensure that fire is available when you need it most. 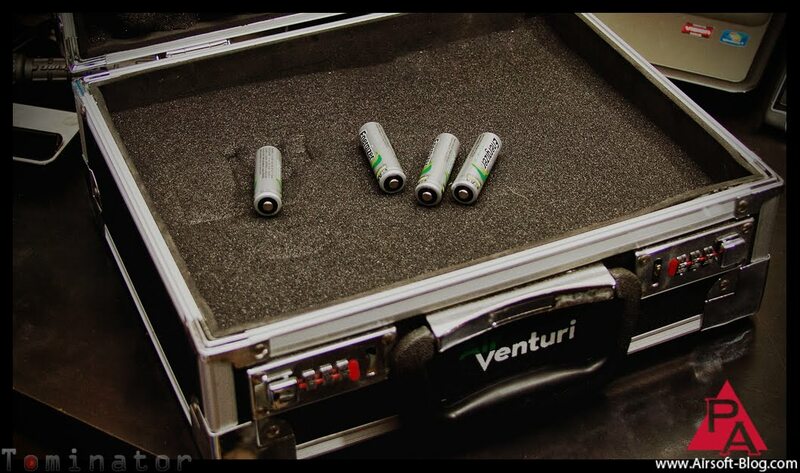 Air Venturi Small Aluminum Case with BIC lighter for lighting survival camp fires. 14) Speaking of survival, having some 550 paracord on hand when you're stranded and far away from civilization can usually come in handy. 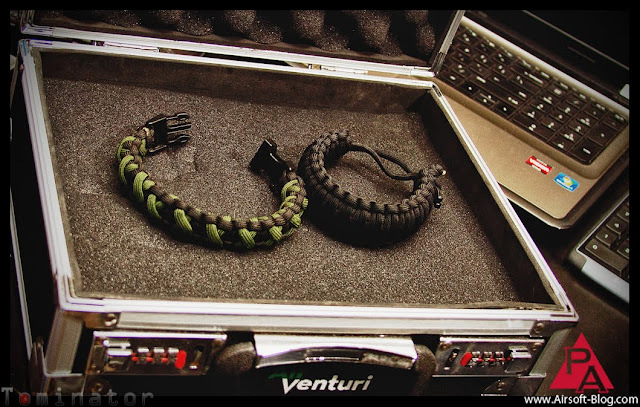 Rather than wear these survival bracelets on my wrist and risk losing them should the unfortunate event occur where either of my wrists are severed clean off, I keep my 550 Paracord survival bracelets in my Air Venturi Small Aluminum Case. 15) I know what you're thinking: the Air Venturi Small Aluminum Case is so flippin' versatile, but can it hold rechargeable AA batteries so that when your Canon 580 EXII Speedlite blows through its current batch of batts, you'll have another set on "Ready Five?" Answer: Does a bear excrete waste in the forest? (Just say yes and look at the photo there, Ranger Rick). 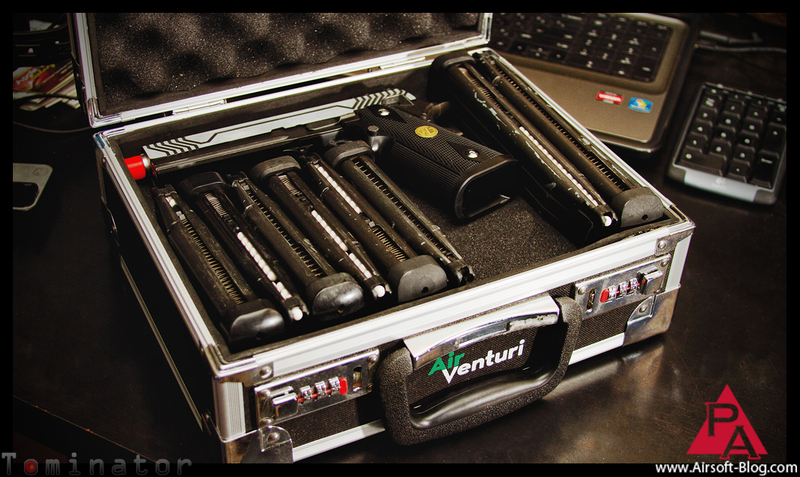 16) Side note: the Air Venturi case is also great for storing & transporting your Canon 580 EXII Speedlites as well! 17) Again, I'm a firm believer in protecting the things that protect you so that those things can continue to protect you (know what I mean?). 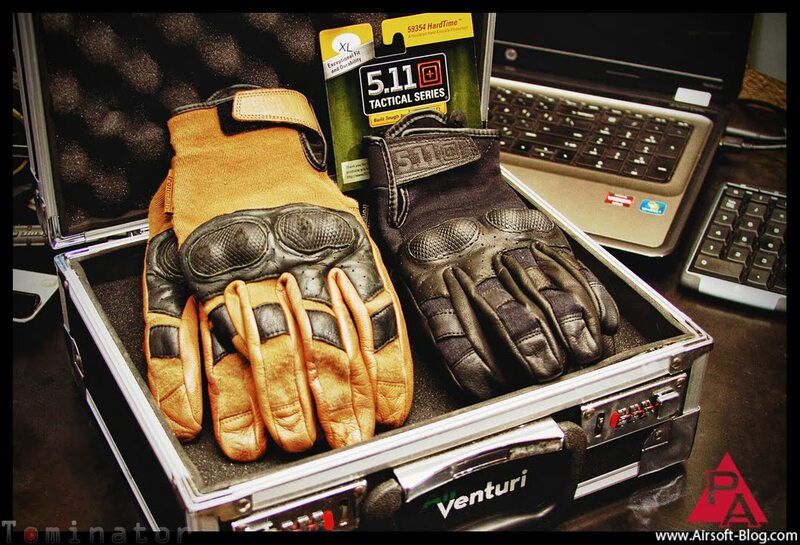 Thus, I keep both sets of my Super-BAMF 5.11 Tactical Hard Time Gloves locked safely away in my Air Venturi case when they're not smokin' aces and breakin' faces (whatever that means). 18) It is MISSION CRITICAL during my busy work day to jot down notes about new ideas or important tasks & events on the horizon. So critical are these notes, which I take using the National Shooting Sports Foundation (NSSF) sticky note pad I got from Shot Show this year, that I keep that pad in an Air Venturi Small Aluminum Case for obvious reasons needing no explanation. 19) I think we all can assume my prescription Gucci eyeglasses cost me a small fortune. And where do smart & savvy people keep their small fortunes secure? 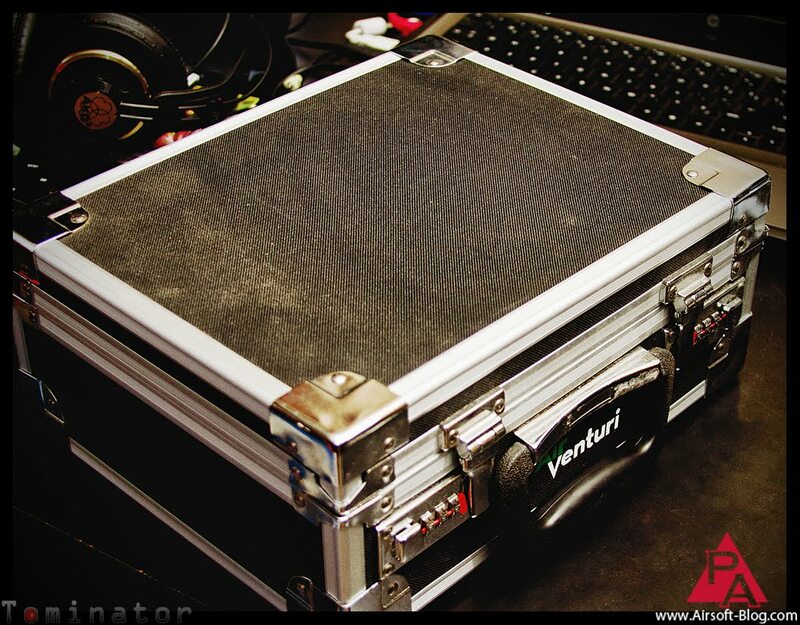 Air Venturi Small Aluminum Cases, that's where. What do you think those encrypted, 3-digit combo locks are for, Mr. Buffet? 20) Getting back to the topic of survival, you'll recall I mentioned that, IMHO, fire is generally less important than food when it comes to staying alive yet fire starters (e.g. 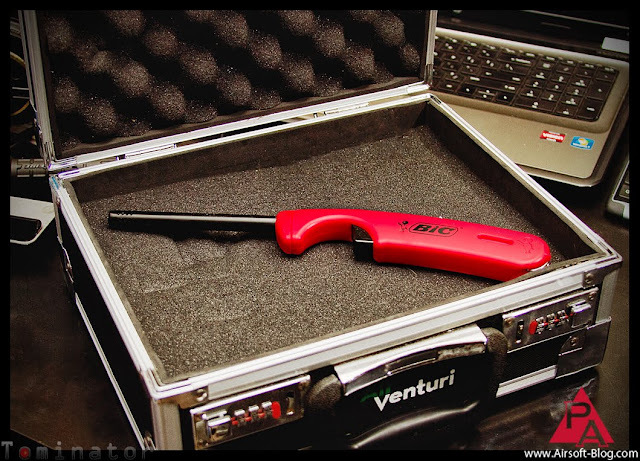 the red BIC lighter) should be kept in an Air Venturi case. That being the case (pun most certainly intended), I'm sure you can deduce with logic and rational thought that if a lighter should be stored safely in an Air Venturi case and it's less important than food, then NATURALLY food and other essential nutrients, like the 2nd half of my egg salad sandwich, should be locked away in the Air Venturi case as well. If you only have one case and have to choose between fire and food, please food to store. You'll thank me when you're stranded and hungry some day in the future. Case closed, which I mean both literally and figuratively because the Air Venturi case in the picture below is closed and because this blog (which is the "case" in this instance) has come to a close, or stopping point for the day. don't store food or combustibles in this case. Whether you loved this blog, or you hated it, please be sure and let me know in the public comments section below. You don't have to use your name. You can just be anonymous. It's the preferred username for trolls, anyway. I spent a fartin' buttload of time writing this one, so I'd really like to know if it was worth the time and effort or not for future reference. Also, if you DID like it, instead of telling me you liked it in the comments below, just do me a favor and "share" the link to this blog post on Facebook so that your friends can enjoy it as well. Here is the exact target to copy/paste/share on your "Facepage." 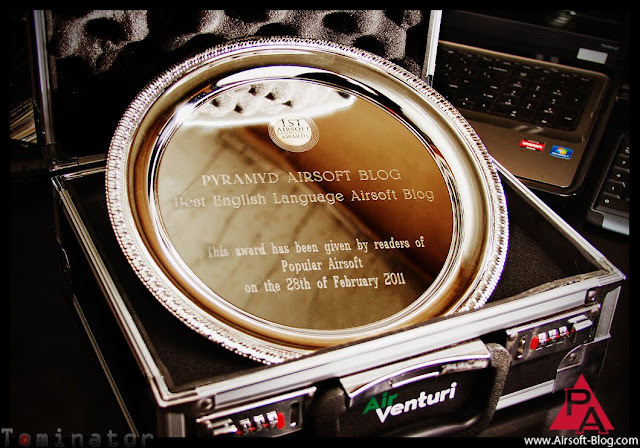 If you're done browsing here on the Pyramyd Airsoft Blog, and since you're going to go back to Facebook to share this or other blogs I wrote, feel free to check out our new Facebook page for Pyramyd Airsoft or our Pyramyd Airsoft YouTube Channel.